Story: An alter ego of transformation and metamorphosis, Hyde has dual personalities suitable for both light and dark. Specifications: VonZipper F.C.G. 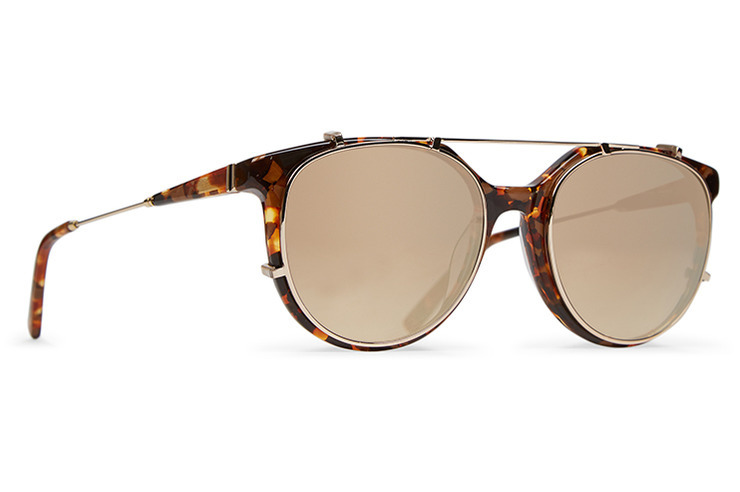 Hyde sunglasses are crafted from hand-tooled Mazzucchelli acetate with optical quality metal arms and held together with stainless steel optical hinges. The base 6 impact resistant CR-39 lenses will protect your eyes with 100% UV protection. Premium Sunglass Case Included.